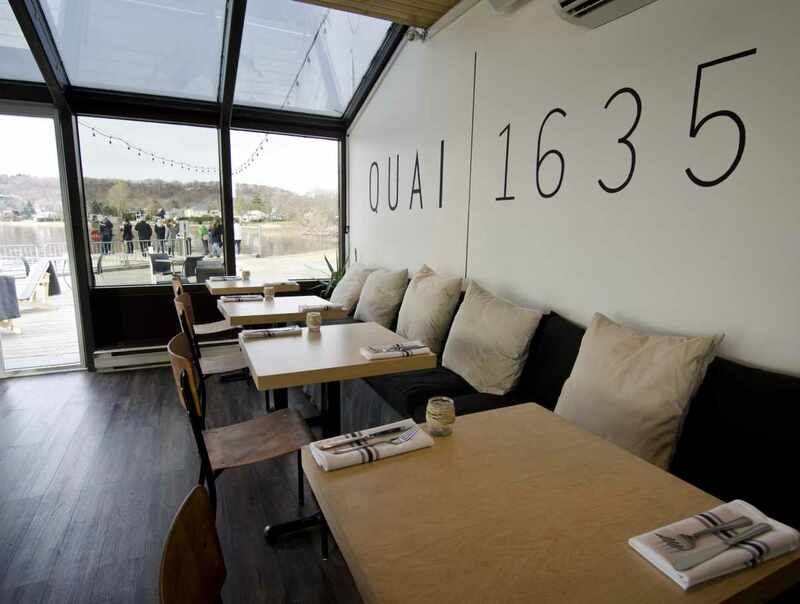 Quai 1635 is located on Jacques-Cartier Beach, right on the bank of the St. Lawrence River. 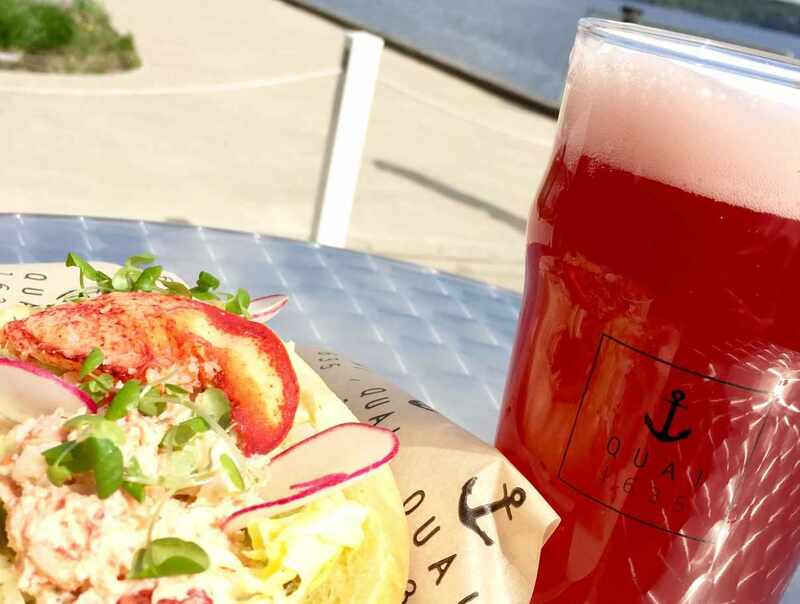 Do we have a fantastic view of the river? You betcha! 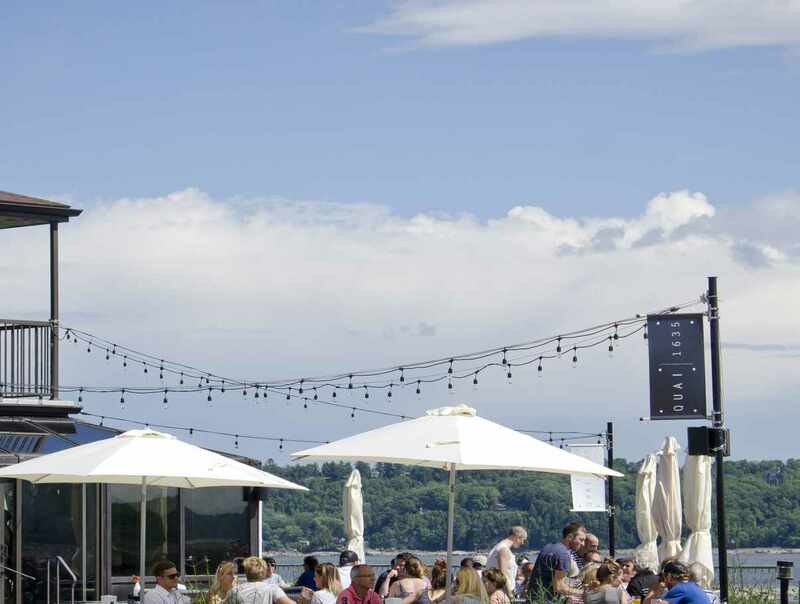 Last summer, we were named the restaurant with the nicest terrace in Québec City by Radio Énergie. 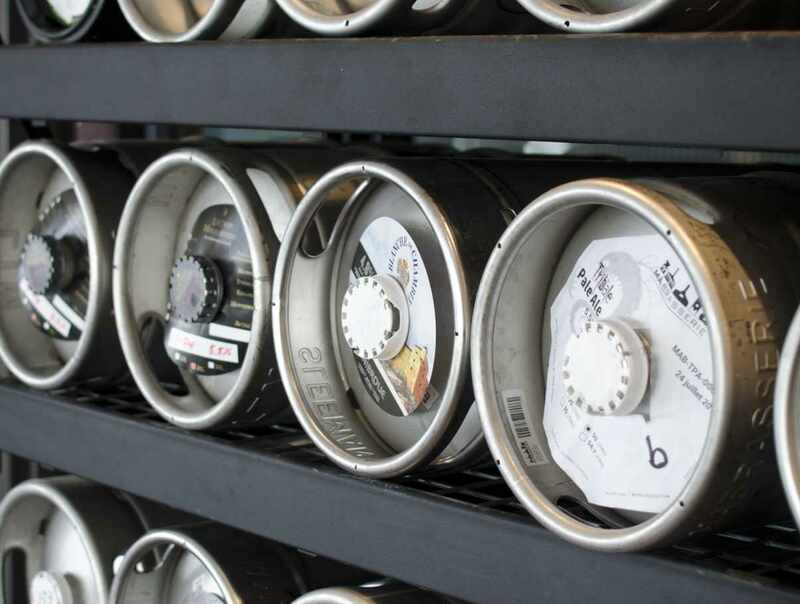 Our menu features dishes made with fresh, local ingredients, and we serve a wide selection of beer brewed in Québec. 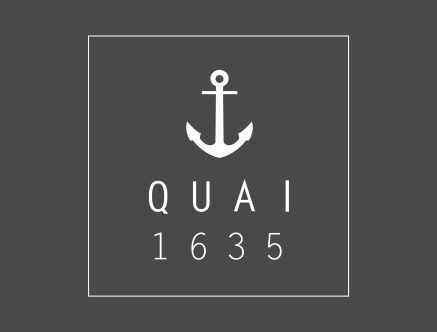 Quai 1635 is the place to be to this summer!